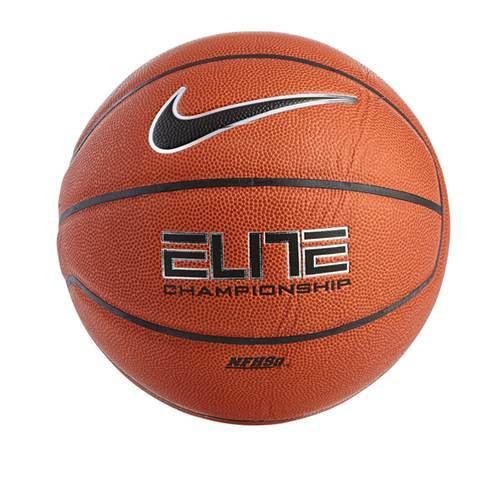 When players set up in the half court or get out on the break, they'll be able to confidently dribble through traffic, set up teammates and hit the open shot with this Nike Elite Championship Indoor Basketball. Guards, forwards and centers can all maintain a sure grip on the ball thanks to the Game-Dry composite leather cover that prevents perspiration from collecting on the surface. 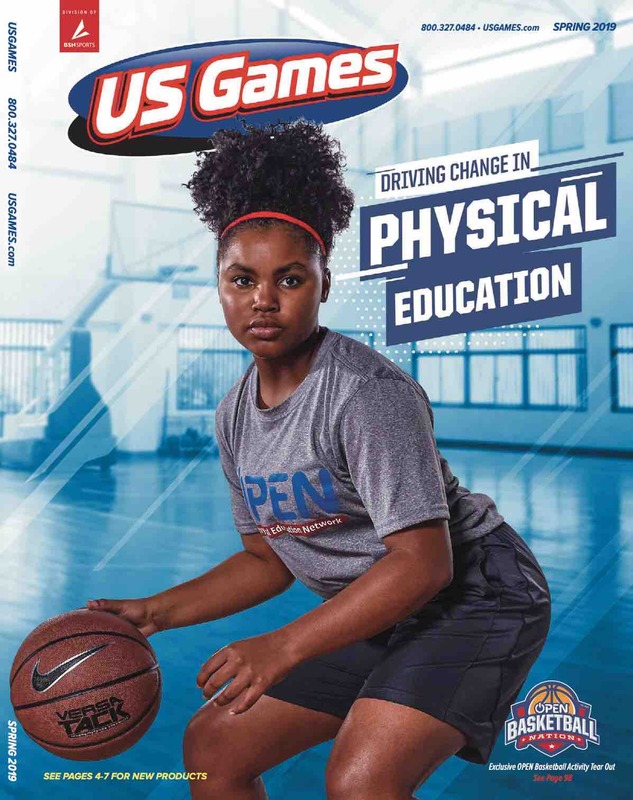 Players can catch and release from deep before the defense has a chance to set up, as the wide channels allow shooters to line up their fingers in the groove quickly.